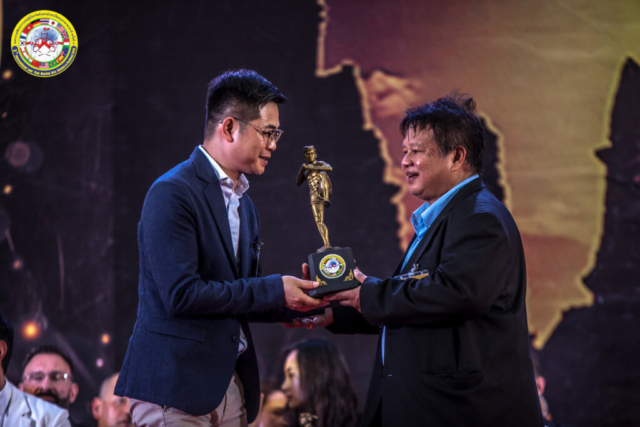 2009-2013 years engaged in racing related industries such as; Audi R8 national road show, CTCC China Rally, etc. 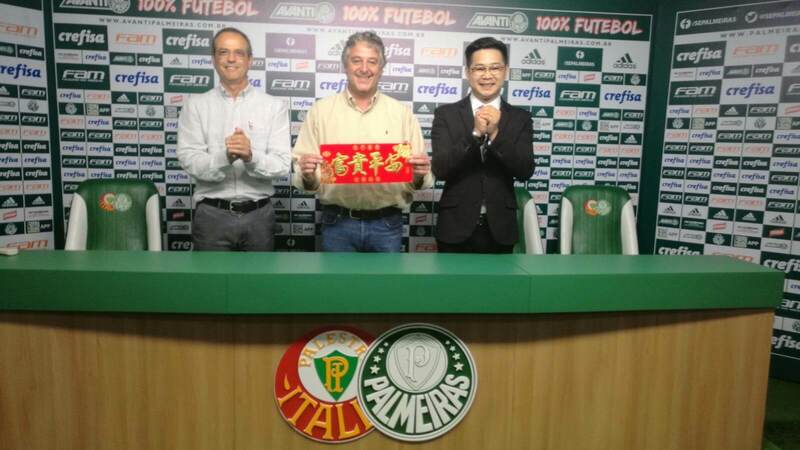 Since 2015, he has been appointed Executive Deputy Director of Greater China in Brazil Palmeiras football club and Club youth football Ambassador. 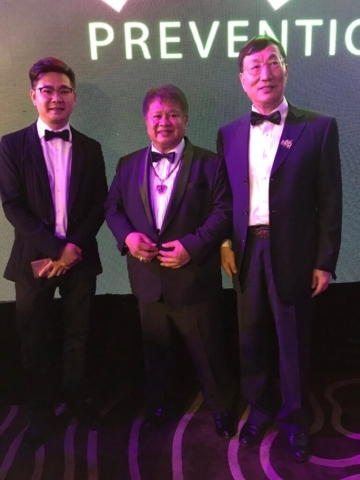 Brazil BRICS chamber of Commerce vice chairman of China. 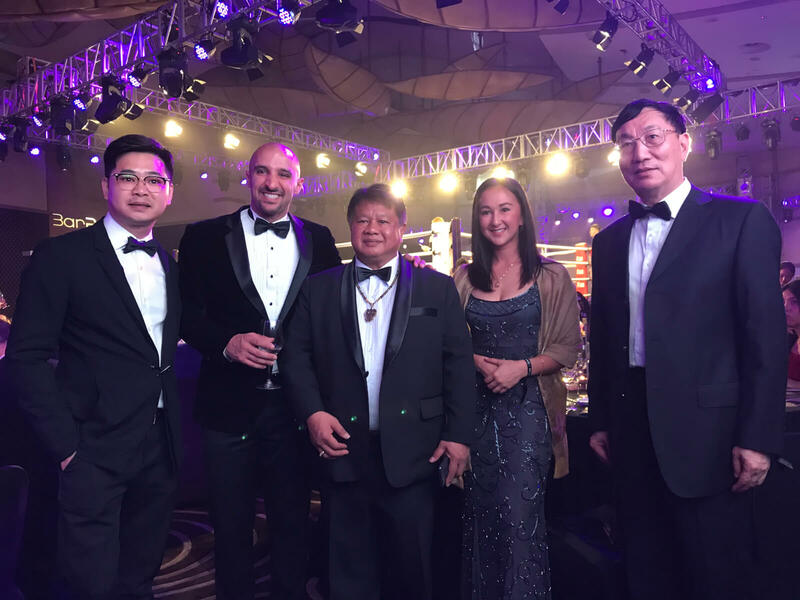 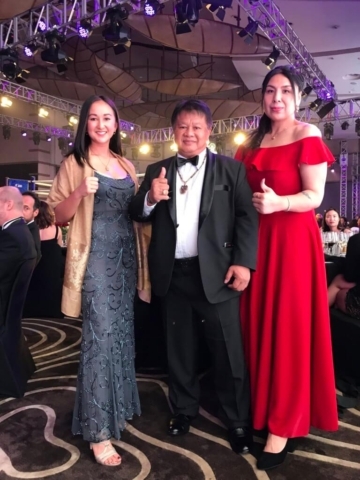 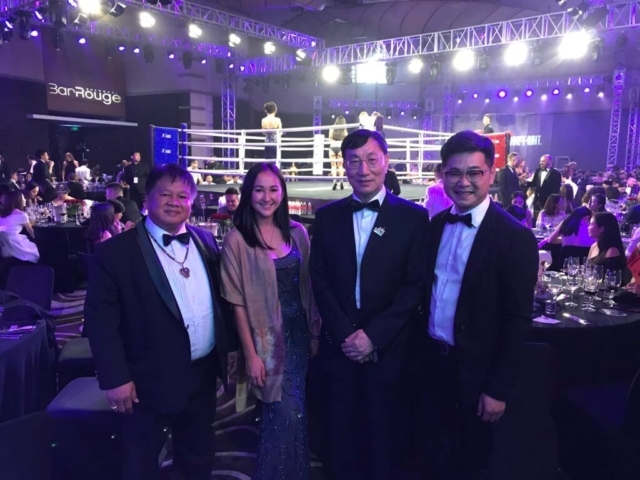 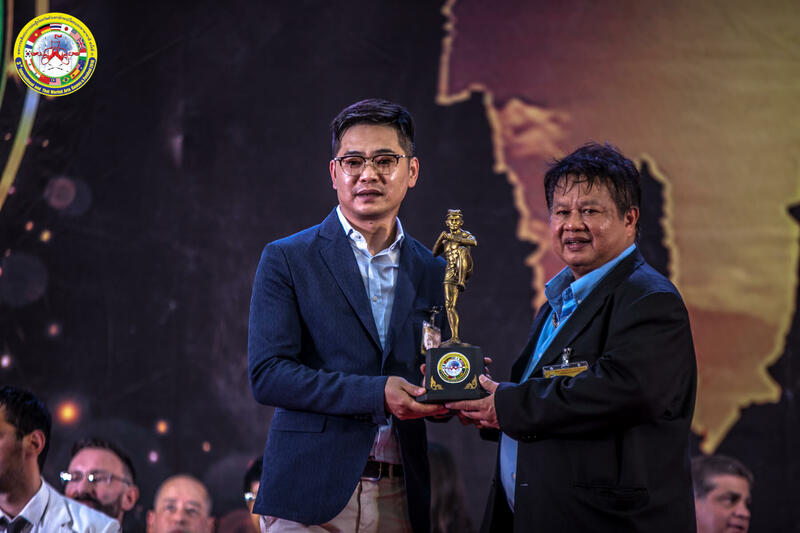 2017 Ronnie Wang joined the World Muay Thai Organization in 2017 and is responsible for the promotion, athletes Trading and sponsorship of WMO Thai Boxing in Greater China. 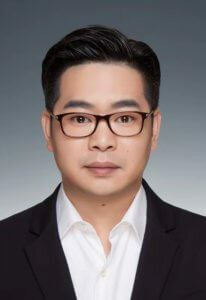 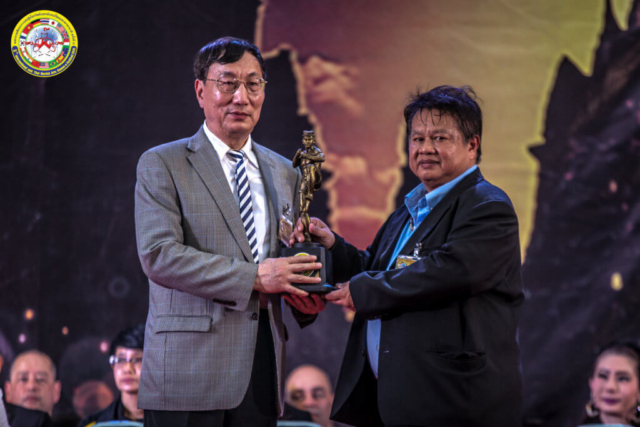 Mr. Ronnie Wang has a rich experience in the operation of sports events. 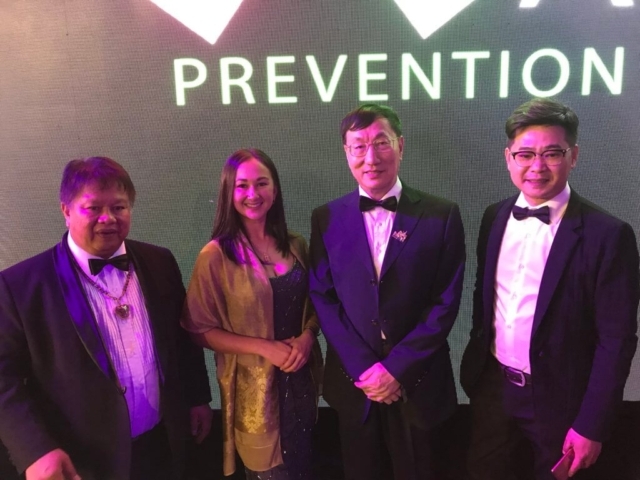 Mr. Chinawut Sirisompan, President of World Muaythai Organization (WMO) hereby confirms that Wings is the sole exclusive representative of WMO China. 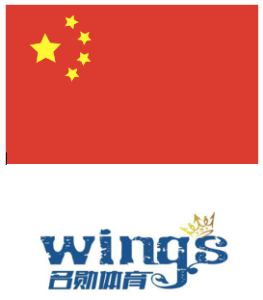 Any activity arranged in China with no official authorisation by WINGS and/or WMO will be claimed as fraud. 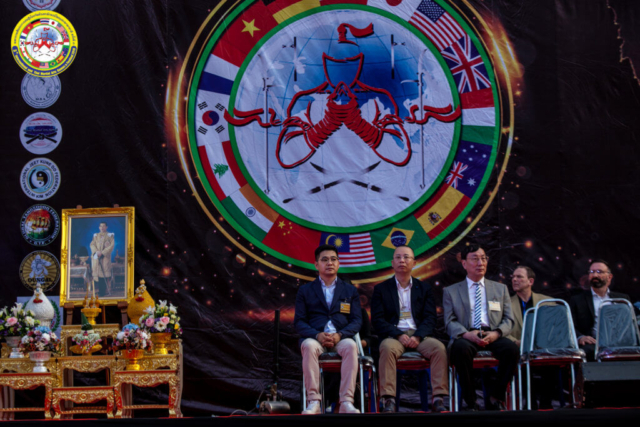 All activity using WMO logo in China should be fully authorized by WINGS and WMO. Since the collaboration of Wings and WMO in 2017, we have successfully promoted promotions in places such as Timor-Leste (Read here) as well as noted support in our past, on-going and future projects. 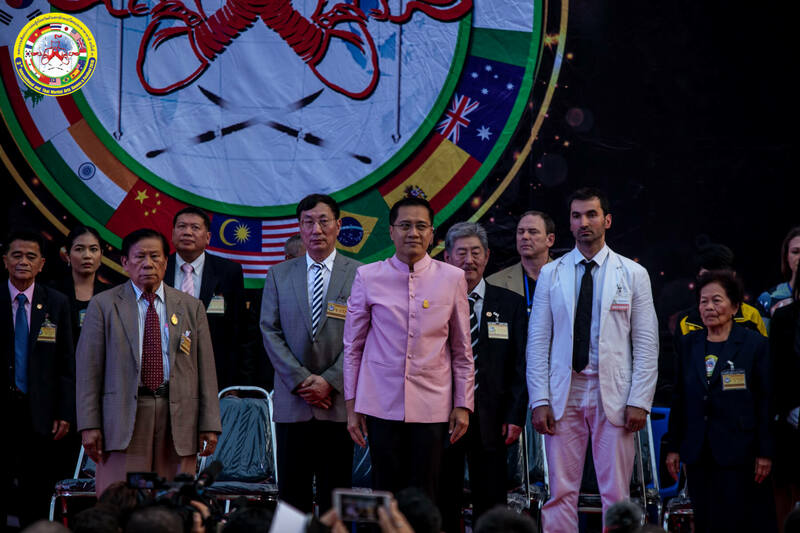 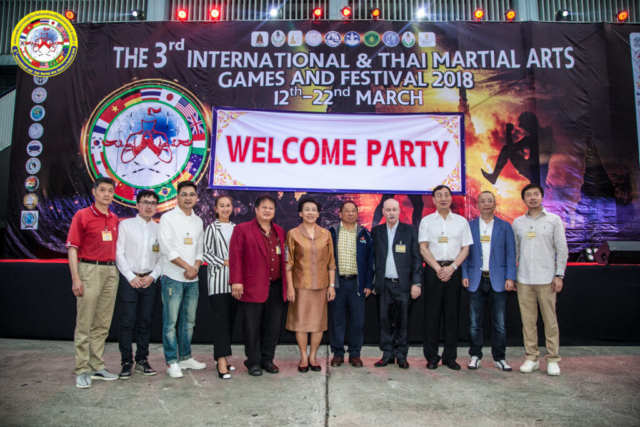 Wings has shown support in the International and Thai Martial Arts Games and Festival, an annual Muay Thai World Championships held in the center of Bangkok. 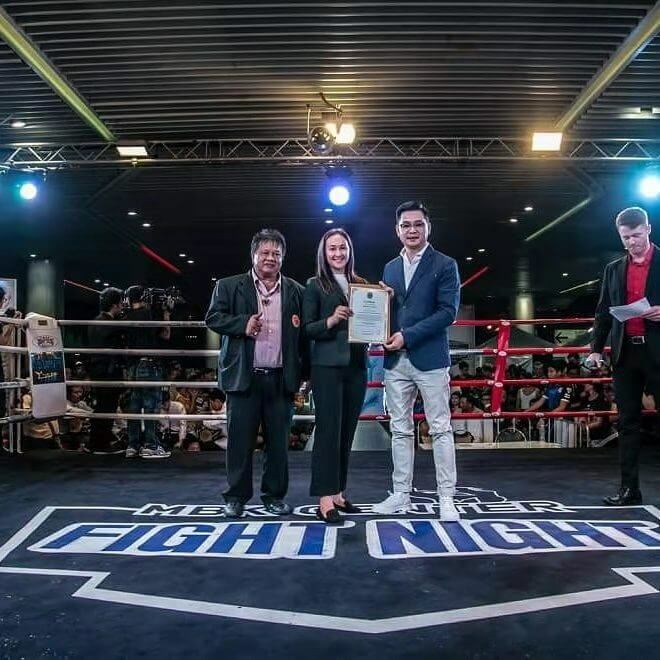 As well as, WMOs local promotion “MBK Fight Night”, held every month in Bangkok, Thailand. Wings and WMO partnership will continue to flourish with our common goal and intentions of promoting the art and sport of Muay Thai and Thai culture. Wings has been working the World Muaythai Organization (WMO) since 2017, supporting many projects that the organization has held. 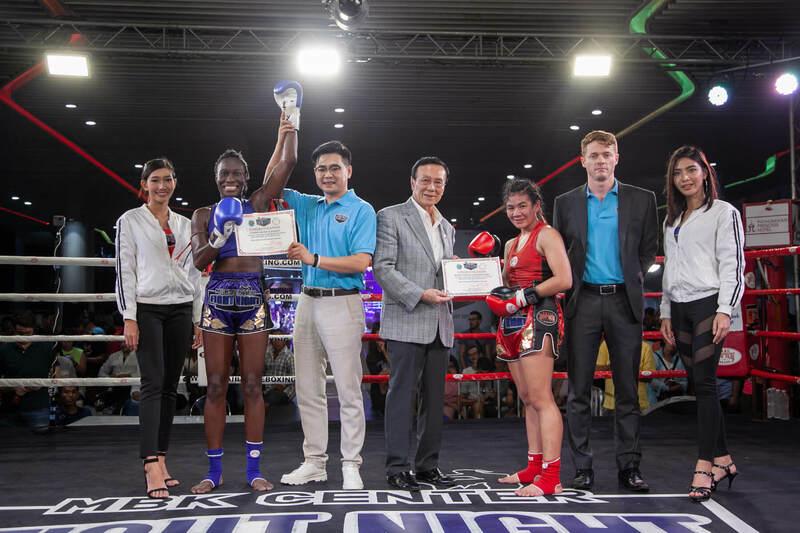 A new project by the WMO, named the Female Fight League (FFL), has strongly caught Wings attention, as the new project contributes to the defense of many arising issues in the World today. 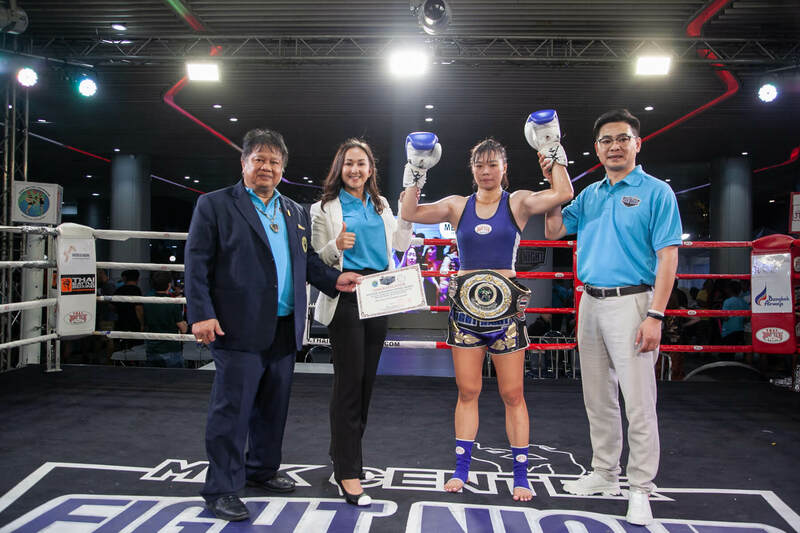 We would like to take this opportunity to introduce our organization: Female Fight League (FFL) – a promotion sanctioned under the World Muay Thai Organization (WMO) with an aim to provide high quality and tasteful all female professional fights, for aspiring and existing female martial artists. 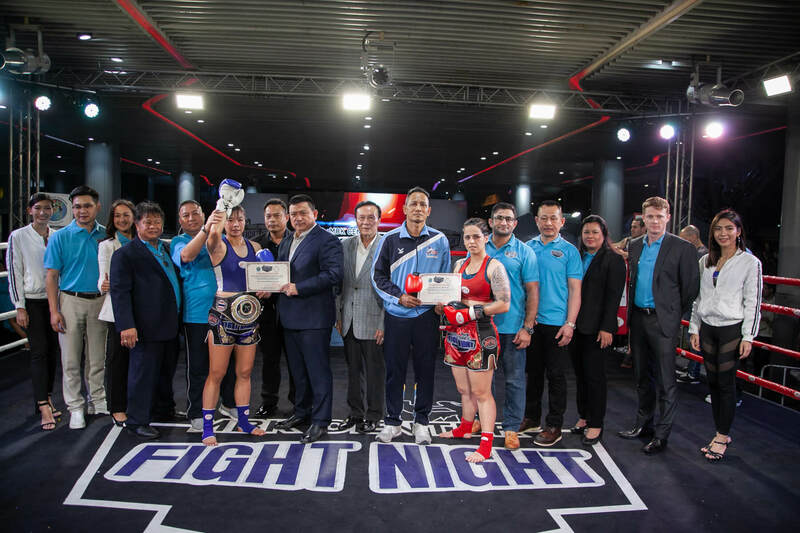 The purpose of the FFL is to push women empowerment and gender equality since there is still a large gap in equality in the world of combat sports, with a recent and dramatic increase in number of female fighters. 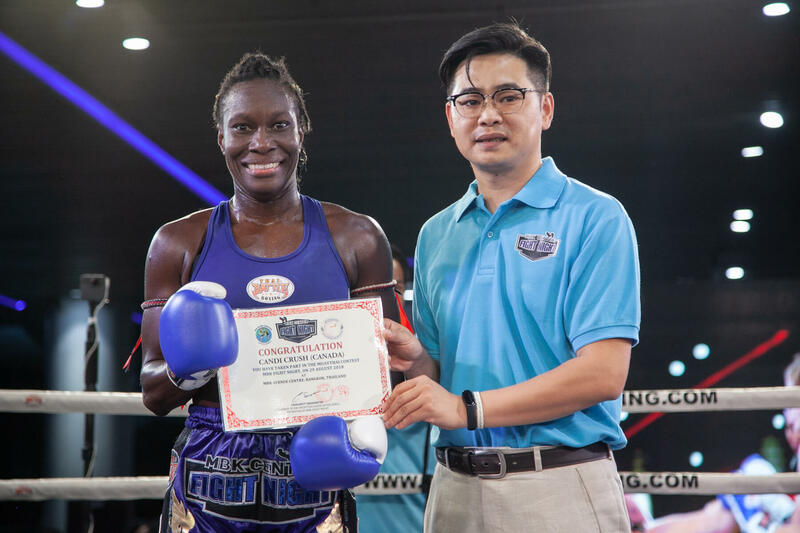 Women these days want to show their strengths and capabilities more than ever and many of them choose to do so through martial arts. Therefore, there cannot be a better fundraising activity than a group of female fighters literally fighting for their beliefs in gender equality. With the collaboration of Wings and FFL, we can definitely create an impact on this current issue and raise awareness throughout China and the World. Making women feel empowered and confident to defend themselves if they happen to find themselves stuck in unfortunate situations. 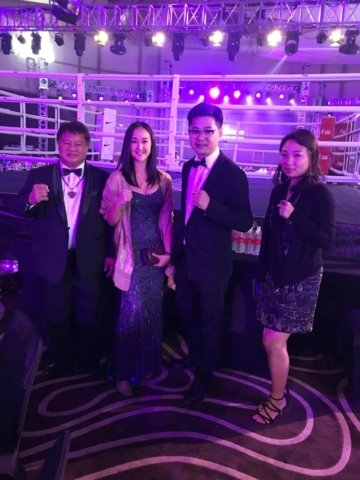 We are pleased to offer support to the UN Women foundation as a charity event or similar organizations.